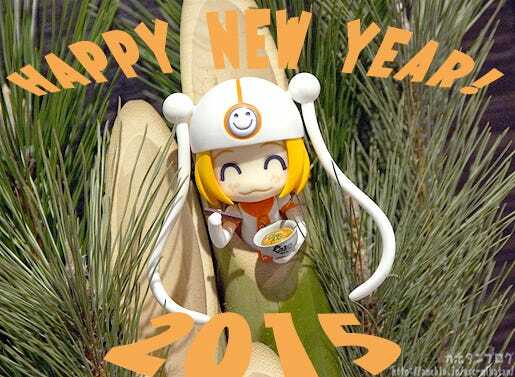 Kahotan's Blog | GOOD SMILE COMPANY Figure Reviews | Happy New Year 2015! Thanks for a wonderful 2014 everyone!! 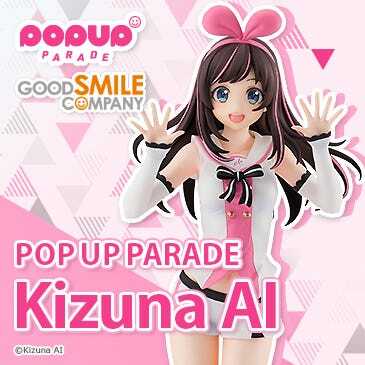 This year I will once again be writing up all sorts of blogs about GSC and it’s products here on Kahotan Blog, and I hope you’ll all stop by once in awhile to take a read! I’m sure that many of you started work or school again as of yesterday… how has the start of 2015 been for you? I still don’t think I’ve eaten enough New Year’s goodies yet! 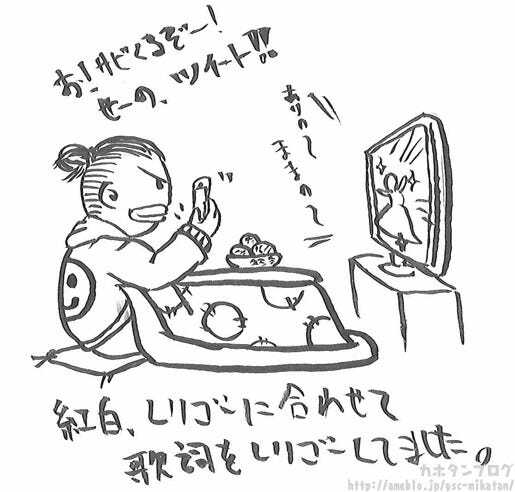 Personally I like to eat my mochi with sweet soy sauce or shichimi soy sauce! They will each answer the following three questions! 1) What was your first dream of the New Year? 2) What was most memorable about the end of the year? 3) What are your aspirations for 2015? 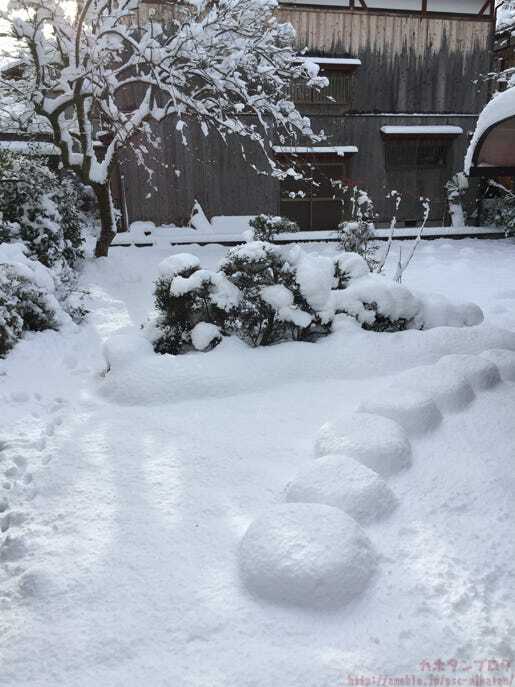 Snow on New Year’s day at my parent’s place! No rest (in moderation), no moaning, always be grateful! 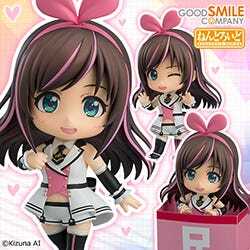 Kyojin is the force behind products such as Nendoroid Suzuya and Nendoroid Kumano, which are both still up for preorder!! 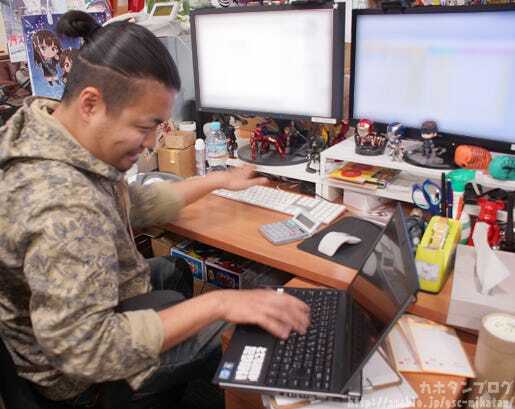 The man behind all IDOLM@STER and Monogatari series figures! Living in the world of producers, idols and Freedom Wars! 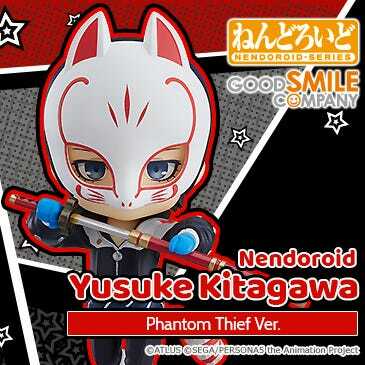 Also the creator of the upcoming ‘Nendoroid-Code’ series! One of my friends was warning me that something was coming in the second half of the year. 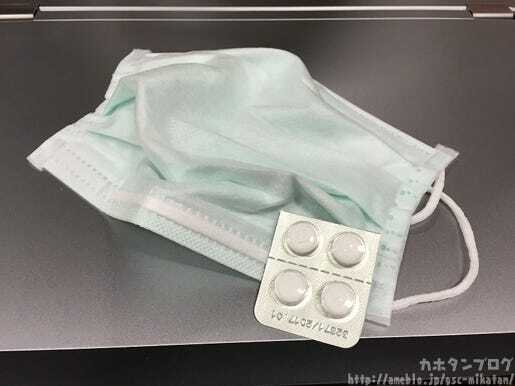 I caught a cold. Spent half my out enjoying myself and the other half stuck in bed. I had a headache most of the time I was out causing more trouble than it was worth… but I went out to watch ‘Big Hero 6’ which made the whole year end worth it! To reach for the unknown! It’s always scary to try new things when the old things are still working, but at the same time it’s a great thrill and can be well worth the effort. I want to put some time and effort into that and see what comes out! 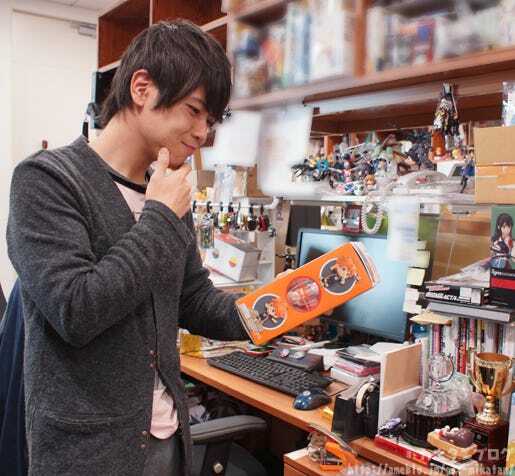 The planner behind all the Disney and Marvel figures! Also an ex-design team member who draws well! I dreamt my teeth were falling out of my mouth. Sitting watching New Year’s Eve TV while playing around on Twitter! I want to make a little sister!! The leader behind all the goods! The reliable designer of the planning team! I haven’t remembered any dreams this year yet! I went to Yamaguchi Prefecture! 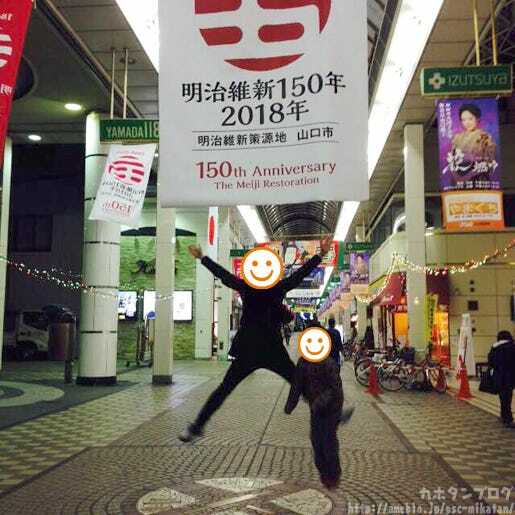 The city I was in was in Taiga drama mode, as it is to be the setting of the yearly ‘Taiga drama’ this year! I met my lovely nephews too! We’ve been increasing the amount of goods we make ever since Horokoshi-neesan joined GSC! 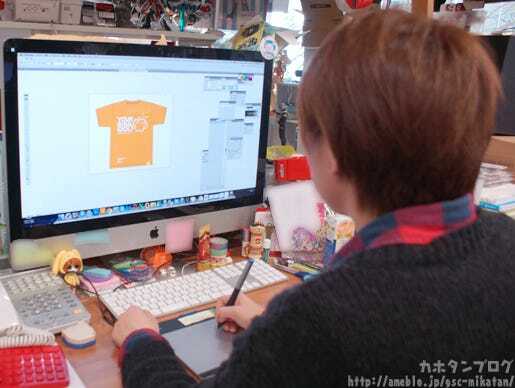 (｀・ω・´) I see an interesting looking wooser T-shirt in the first photo too!! I become a Kamen Rider!! But I woke up before transforming… I really wanted to transform!! Eating Thai food with Oono-shi from the WEB team at Tokyo Station! 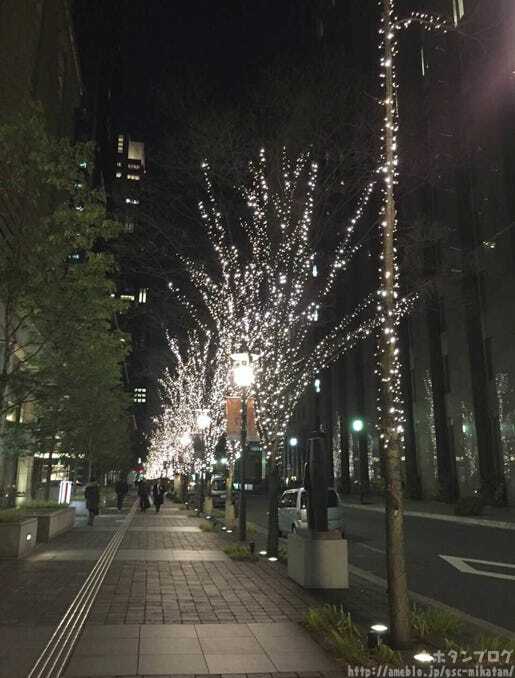 The lights along the trees were really beautiful!! Last year I kept getting sick – this year I want to watch my health and be stronger! 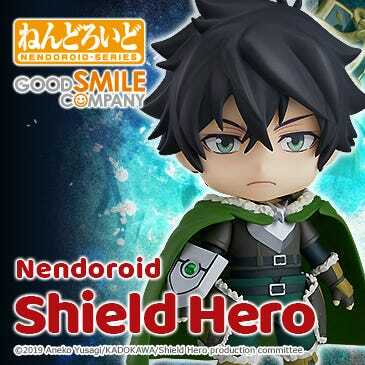 I also hope to make another character following on from Nendoroid Tobio… especially with a movie version on the way! 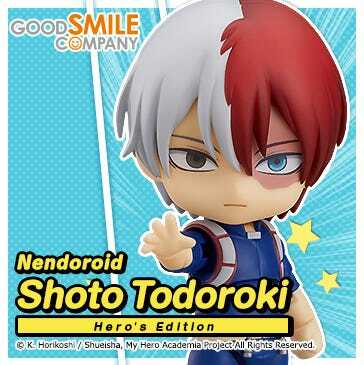 I’m sure there will be many more male Nendoroid to look forward to this year! 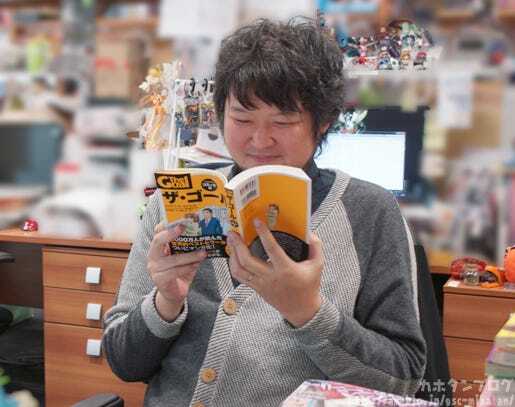 The head planner of Love Live! and Hatsune Miku related figures! 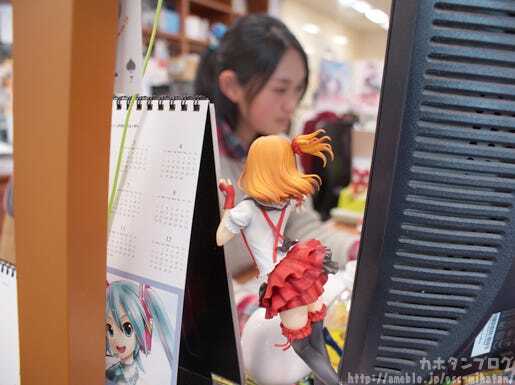 The closest to an idol in the offices! I become the main character in a certain Seventh Dragony RPG and went on an adventure! 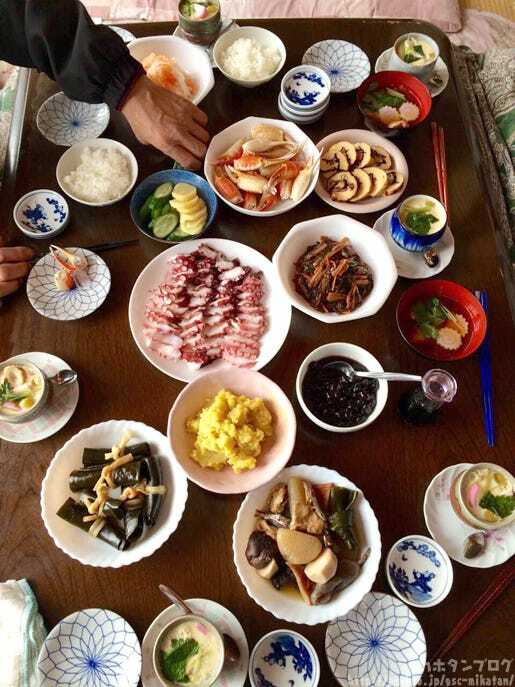 I went to visit my family, and then prepared traditional New Year’s dishes as soon as I got home! It really look ages to get the cooking done… I spent a good few hours on it! It was really tasty though!! 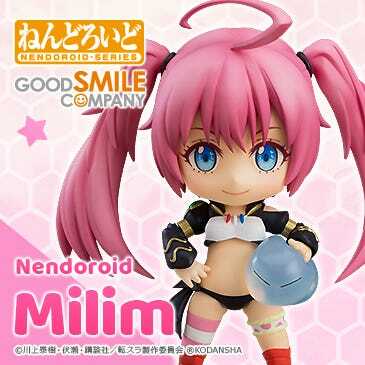 Nendoroid Hatsune Miku: Senbonzakura Ver. has been so well received by everyone, that I can’t wait to plan some other characters too! The atmosphere of the Senbonzakura world is so lovely! I look forward to more! 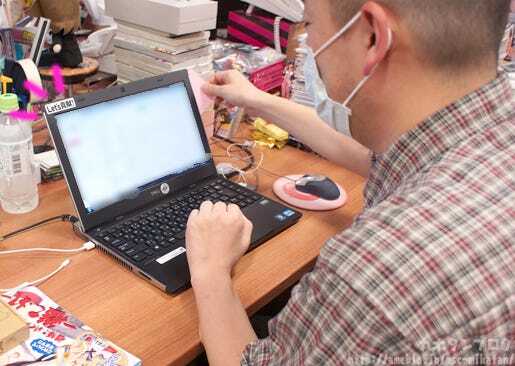 The GSC Lab Member and planner for Fate and Madoka Magica products, as well as Kahotan Broadcasts cameraman! I want to a New Year’s party with a primary school friend and bumped into a friend from high school. I think that’s what caused it, but I dreamt we were all playing baseball and tennis together. After the above mentioned party, we went to Gotenba where I got an amazing view of Mt. Fuji! I should have taken a photo but I didn’t want to look like a tourist… now I really regret it and wish I had taken a photo though! 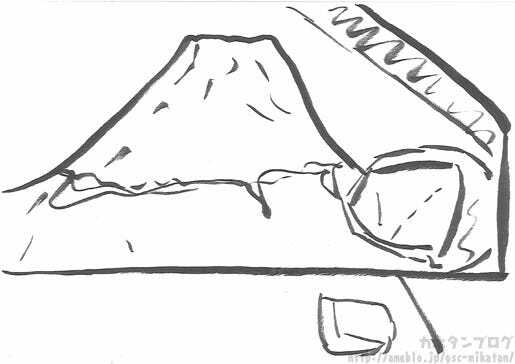 The illustration shows Fuji-san from the car window! I want to face everything with determination! 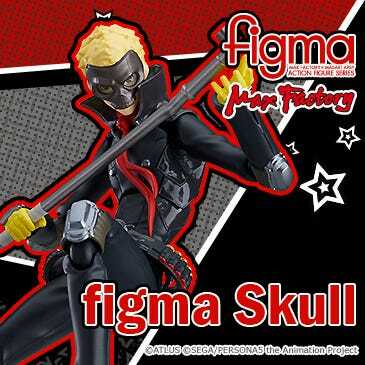 I also hope to work on more Fate figures with the second half of the series coming up soon! 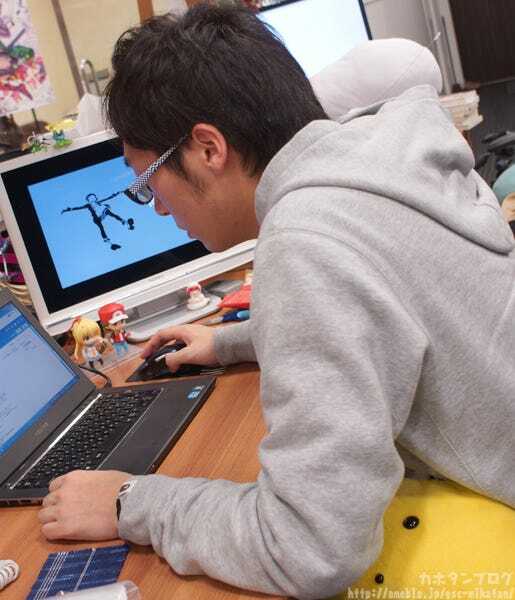 You can also find his own blogs over at the GSC Lab, but they are only in Japanese! We hope you’ll support us throughout 2015!! Anyway, see you all again tomorrow!